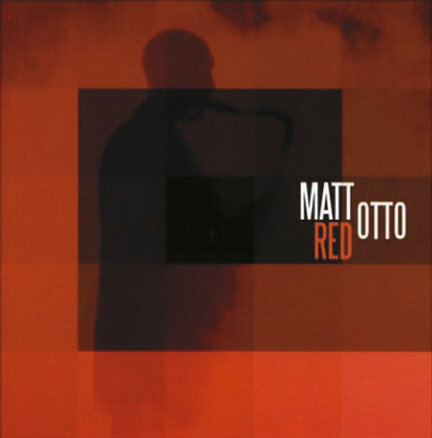 If Paul Desmond was, as he proclaimed, the “world’s slowest alto player,” then Matt Otto may be the world’s quietest tenor man. On the eight originals that comprise Red, Otto’s dynamics rarely rise above the level of an intimate conversation. His delivery is so relaxed and subtle that even the intake of breath is sometimes audible. But although Otto doesn’t strut, he does quietly demonstrate an admirable control of his instrument and of chord progressions. And he is given to well-constructed melodic lines that develop organically as they outline a formal dramatic curve. Otto does play fast and high at times, but even then the sound level is subdued. His compositions are subtle as well, often based on simple melodic lines that may or may not involve a rubato tempo. Guitarist Greg Touhey is a compatible partner. His lovely, smooth tone complements Otto’s approach, and he’s a thoughtful improviser who creates long, well-developed lines. Bassist Danton Boller and drummer Qasim Naqvi mastered the tasks of keeping the subtle time together and adding to the overall texture while maintaining the intimate dynamic level.